At the height of the extended bull market, risky less-than-investment-grade bonds were in vogue with their attractive yields, particularly in a rising rate environment, but BBB bonds that are on the cusp of high yield status could be facing a liquidity crisis, according to a recent CNBC report. As the volatility seen has been racking the stock markets as of late, it has also affected the bond markets, particularly liquidity–the ability purchase and sell an asset within a reasonable amount of time. BBB bond markets are especially susceptible because institutional investors, who carry war chests full of capital that aid in liquidity, aren’t able to invest in these bonds if they become high yield or “junk” issues. 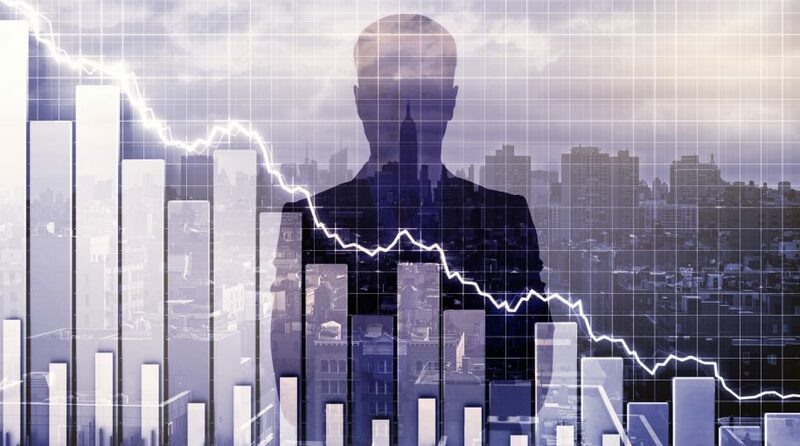 BBB bonds comprise almost 50% of the $5.8 trillion investment-grade bond market and a lack of liquidity could leave BBB bond investors holding the debt as it toes the line between investment grade and junk bond status–the worry, of course, being that it may eventually fall into the category of the latter.